Material : Stainless Steel. Before you pay, please make sure your address in PayPal matches the address you would like us to ship to. If not, please let us know before we sent you the package, or we will not be responsible for any loss. Package Included:1 x Pocket Business Card Holder. 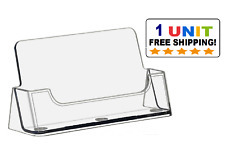 Keep your business cards clean, unbent in this elegant holder. Fits comfortably in your pocket, purse or bag. Material : stainless steel. Fits comfortably in your front pocket, purse or briefcase. Elegant Design: Professional design is to protect and organize your cards. Also suitable for credit cards, ID cards, gift cards and more. Carefully Made: Well finished with pure black professional look, Edges are specially designed to ensure comfort in your pocket. Multipurpose, it also can be a bookmark, easy to reading. Desiged with lovely water drop pattern. 50Pcs/Set Paper Clip(RANDOM COLOR,Others Not Include). Color:black ,green ,yellow ,silver ,rose gold, purple. A5 zipper: 21 15cm. 1 File Bag. Color:As shown in the pictures. 1pc x Card Holder. Material: leather. Color: brown. Detail Image. Durable in use. Warning Tip Cute and Creative. Each Electric Toys Without Battery. Cover Material: Paper. You can take note while outside or traveling, etc. Product information. Size: About 12 7.2cm. By buying from us we consider you have understood and accepted all of our policies. Material: Paper. 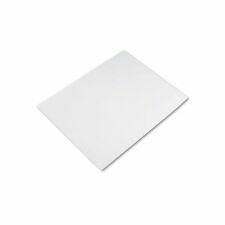 Quantity: 600pcs (4 Sheets, 150pcs / sheet). 600pcs x Stickers. Years: 2019 - 2021. For security, once it’s applied, it is impossible to remove these labels. You can choose the month and the year with a permanent pen or marker. Card Holder Size: 10.2cm (L) x 7.0cm (W)(approx). Leather material and convenient to carry. Flip cover opened to slide cards out for easy access- sides snap closure. Material: Security Warranty sticker. Size: 40 x 20mm/ 1.57" x 0.79". Quantity: 100pcs. - And do not worried too much if your parcel is on the normal sending way your parcel is on the normal sending way! Handles can fold up for handing or can be removed for binding. If the product is the wrong things. We hope you will understand. You may also like. Material: Paper. The actual color may be a little difference from the picture. Size: About 13.3 8.2cm. 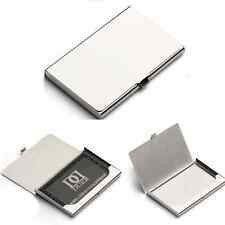 1pc x Stainless Steel Card Holder. Material: Stainless Steel. 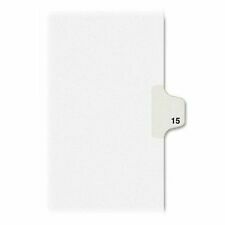 Sliding design, push to present your card without opening the case. Detail Image. Ipad,tablet accessories. Cable&Connector. Bread Board & Accessories. Health&Beauty. Health & Beauty. Electronic Hot Sale. HOT PRODUCT. Color:as picture show. Platinum Preppy 0.3mm Fine nib Refillable Fountain Pen, Blue-Black (PPQ-200). (7 Colours available:Black, Blueblack, Red, Green, Yellow, Pink and Violet. ). Point Size: 0.3mm (Fine). Body: Poly carbonate(PC). Don't try to sharpen crayons, chalk or wax pencils which will clog the cutter. Be cautious of your fingers from being hurt by the razor while cleaning the sharpener. Electric Pencil Sharpener x 1. The batteries should be installed correctly. 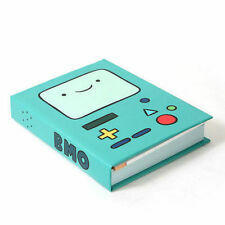 Item Type: Outdoor Notebook. 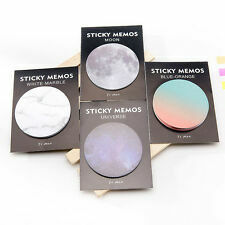 High-quality flexible paper, writing smoothly. Note Book only, other accessories demo in the picture is not included! Paper Page: about 50 Sheets. Page Material: Paper. Cover Color: Green. Strip: HICO magnetic strip. 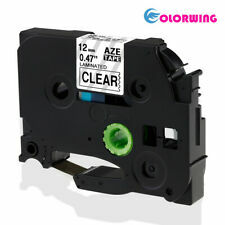 PVC material, special coating, allowing inkjet printing. Chip: 4442. Data retention for minimum of ten years. 256 × 8-bit EEPROM organization. We will try our best to reduce the risk of the custom duties. Pictures:Due to the difference between different monitors, the picture may not reflect the actual color of the item. You may also like. United Kingdom. We maintain high standards of excellence. Rate (item arrived). Office supplies can include a range of different items for writing, organizing, and using a computer functionally. These supplies aim to make office procedures as efficient as possible and add a touch of aesthetic pleasure to the workplace. Different options in almost every category of supplies allow for accommodating personal preferences. What types of office supplies are available? Lots of different supplies may fall under the "office" category. Some examples include calendars, desk accessories, binding options, labels, paper products, bulk blank media, and writing utensils. 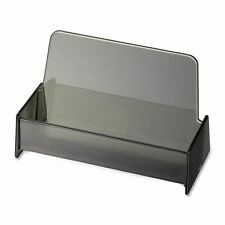 Other office supplies might include organizational desk tools to help with filing systems. 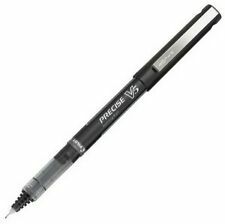 What styles of pens are available? Pen options can range from ballpoint and roller ball to fountain and fine writing designs. Differences among pen designs typically concern ink colour, ink flow, and weight of the implement. High-quality pens and pencils are often weighted so that they sit in the hand a particular way and allow for optimal smoothness when writing. 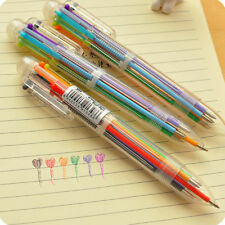 Others prefer to purchase an entire box of the same sort of pen, such as a stick pen with detachable cap. The most common ink colours are blue and black; although, many pens come in other shades as well. 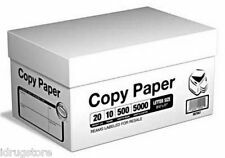 What styles of paper are available? Notepads, record keeping pads, printer paper, cardstock, and special stationery are all available. 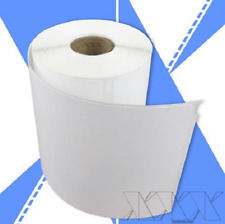 You can also get plotter paper, which is made up of large sheets bound together in very thin sheets that are suitable for engineering printers and documents. Copier, printer, and fax paper is most often available in white, but there are also a range of pastel, bright, and neon hues for special projects. 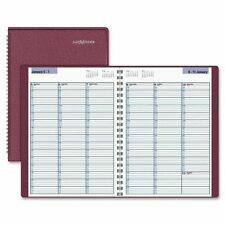 Notepads come in all different sizes, including mini, steno pads, standard size, and larger. 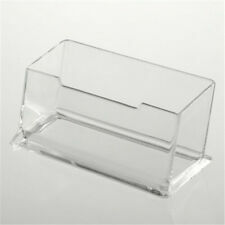 What designs of desk accessories are available? Some options for desk accessories include organizers, Rolodexes, sticky notes, copyholders, staplers, stamps and daters, and tape dispensers. 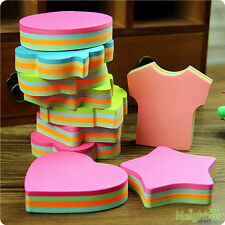 Sticky notes come in a wide range of colours and sizes to record notes in the moment. Stamps and daters can help to save time when executing large bulk mailings. A Rolodex is a device utilized to keep track of individuals contact information, and it can be flipped through easily in alphabetical order. Copyholders make it easy to look at a document while both hands are absorbed with typing. 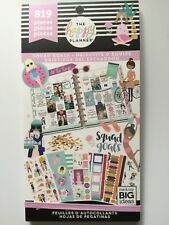 What types of planners are available? Planning aids come in all different formats. Some are covered with leather or plastic cases to accommodate loose documents and include a fastener to keep everything together. Others are laid out in month format or include weeks and individual days. The layout also varies in terms of a horizontal organization versus a vertical orientation. Most factors affiliated with planners are a matter of personal preference.